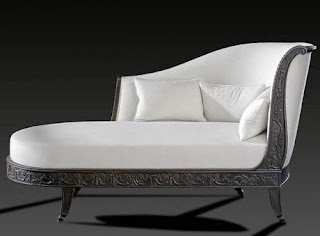 Luxury carved Sofa made in Italy 7663 Giardino Italiano Italian factory Riva Mobili d'Arte. 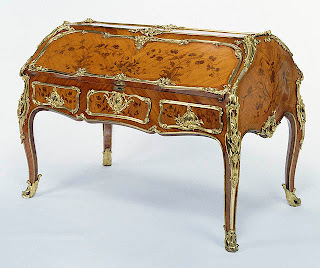 Materials and finishes: solid wood, wood carving, inlay (intarsia), expensive rare woods, natural veneer, fabric, gold patina. A large selection of finishes, fabrics and leather. Large selection of fabrics.